It’s really impossible to describe the old city of Jerusalem in few words. 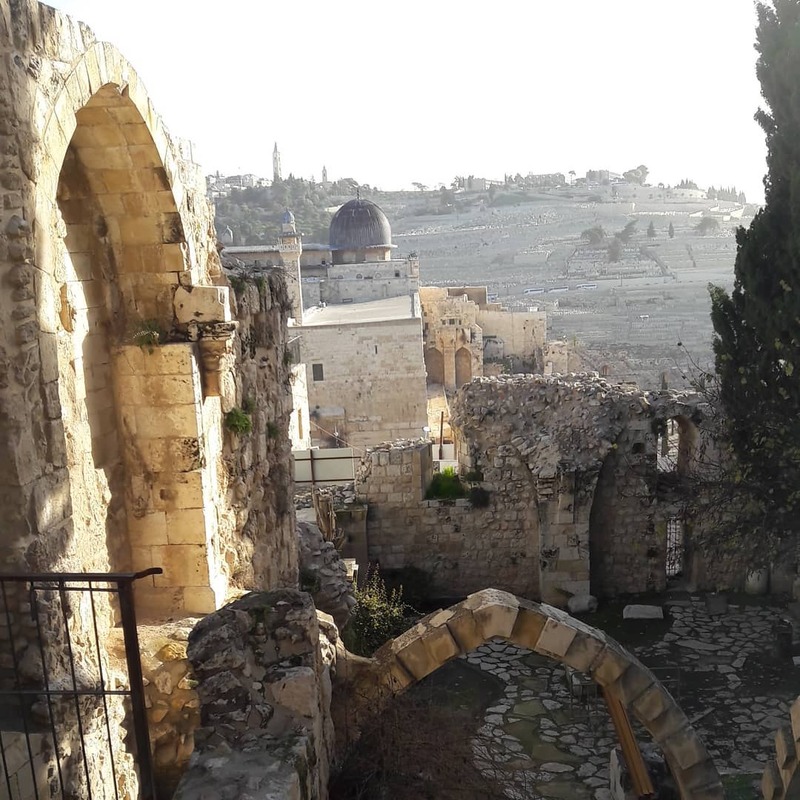 To say that the old Jerusalem is one of the most unique places in the world, it is not enough and not only because of the amount of its inner archaeological sites but also for the spiritual sense that this intense place has for the Jewish, Islamic and Christian religions. 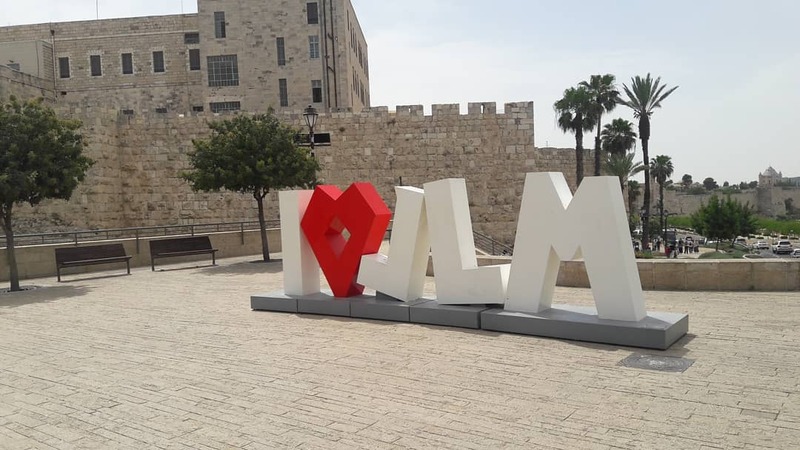 This walled one-kilometer area in the center of Jerusalem is beyond every imagination and cannot be missed during your visit in Israel. 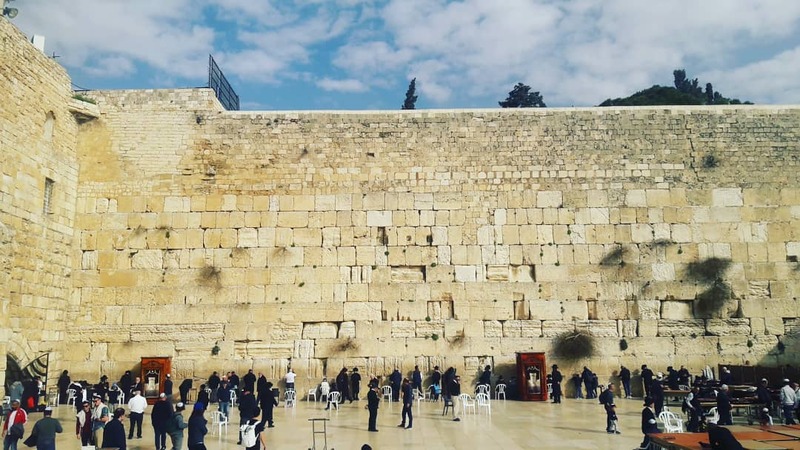 The Old Jerusalem houses the Western Wall ( alias Wailing Wall ) that in Hebrew is named Kotel and it’s the last remaining wall of the Jewish Temple, the holiest site in the world for the Jews. In 1967, David Ben Gurion, who proclaimed the establishment of the state of Israel and who was been a first Prime Minister, called for the destruction of the walls of old Jerusalem. This happened a few months after the end of the six-day war, after the Israel defense forces liberated all Jerusalem, the old city, the temple mount, the Wailing Wall and the mount of olives. However, to understand why Ben Gurion called for the destruction of the walls of the old Jerusalem, let’s recall who built them and why. In 1517 the Turkish Empire conquered the land of Israel. Twenty years later the Sultan Suleiman ordered to rebuild the walls of the old city of Jerusalem. Tradition says that one night the Sultan had a dream in which he saw two lions standing over him with the intention to kill him. He heard a voice: “Build the walls of my city, or I will kill you.” The next night he had the same dream, hence Sultan Suleiman ordered to rebuild the walls of the old Jerusalem. In the middle of the 19th century, since there was an increase of the population, people started live outside the old Jerusalem. 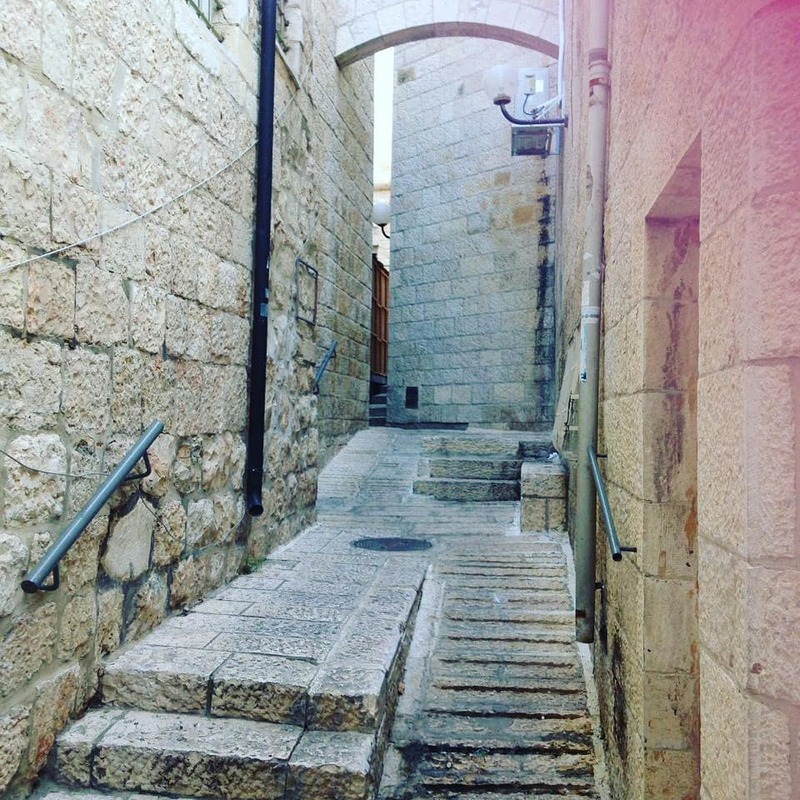 In 1860 the first Jewish quarter “Mishkenot Shaananim” has been built outside the walls of the old city. Only at that time the concept of ” old ” and ” new ” Jerusalem appeared. Fifteen years later, in 1875, there were already six Jewish quarters in the new Jerusalem. At the end of the 19th century, Jerusalem grew rapidly. 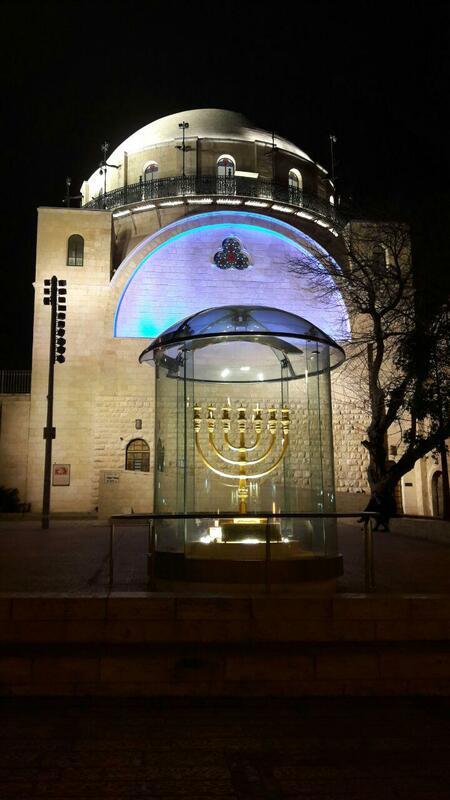 Jews, Muslims and Christians built new quarters outside the old Jerusalem. On 29 November 1947, the UN voted for the partition of the Palestine into two States — Jewish and Arab. Local Arabs did not accept that an official Jewish state was appearing, and the next day (30.11.1947) started the war. The war of Independence was the longest war in the Israeli history. Arabs blocked the roads, attacked cars and transports, and tried to conquer remote Jewish settlements. 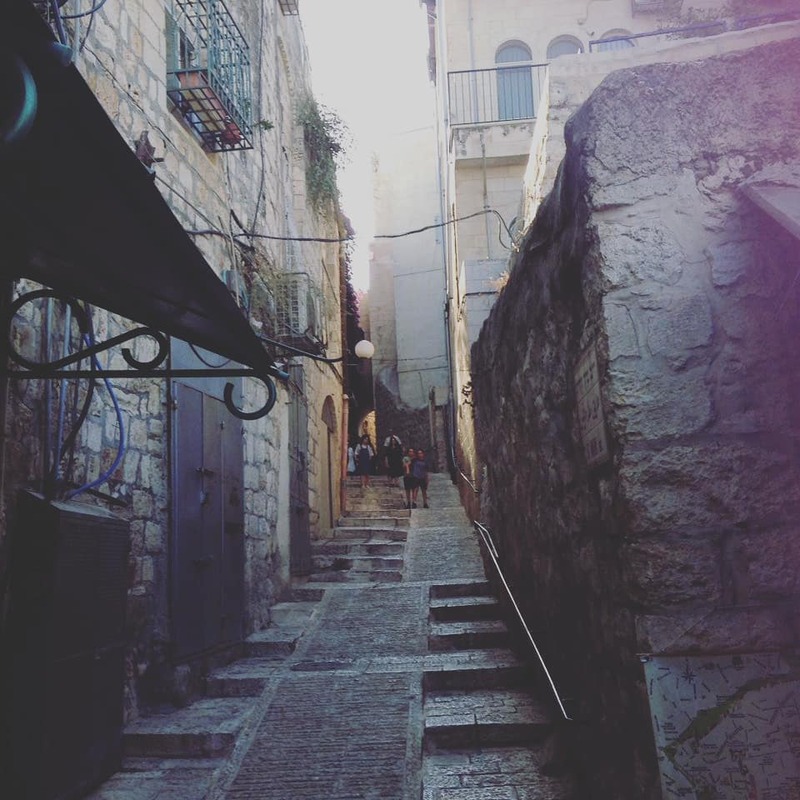 For six months, the Jewish quarter of old Jerusalem was under siege. On the 15 of May 1948, with the release of the last British soldiers from the territory of Israel and the proclamation of the state of Israel, it began the second stage of the war. Seven Arab armies, armed with guns, tanks and planes, attacked the new Jewish state – Israel. In that period in Jerusalem the Jordanian Legion was operative and it was the strongest army in the middle East. 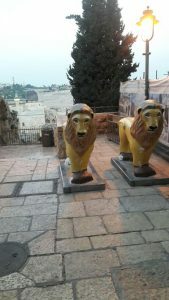 A part of the Jordanian Legion was sent to the Jewish quarter of the old city. 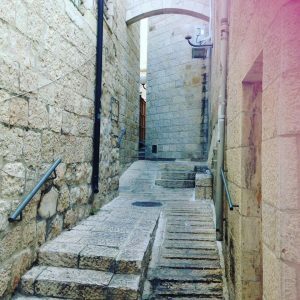 On may 28 1948, after two weeks of heavy fighting, without receiving any help, the Jewish quarter of the old Jerusalem surrendered. Most of the population had the opportunity to go to the western part of the city – outside the old Jerusalem, which was under the rule of Israel. 300 Jews remained in captivity. The old city was completely in the hands of the Jordan. 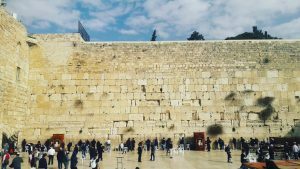 The temple mount, the Wailing Wall and the mount of Olives were out of the Jewish reach. During 19 years, from 1948 to 1967, Jerusalem was divided into two parts – West and East. The residential areas of Jerusalem were bordered by a concrete wall, barbed wire and minefields. There were Jordanian snipers on the walls of the old city. From time to time one of them raised the gun and shot, and almost 300 Jews remained in captivity in the western part. In 1967, Israel faced a grave danger of destruction. From the North and from the South, Israel was been threatened by large armies of Syria and Egypt, which were united to destroy Israel. 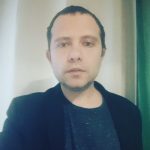 Israel government asked for a truce and even Golda Meer met the king Hussein of Jordan several times to prevent a third front but Jordan decided otherwise. On 5 June, 1967, the first day of the six-day war, the Jordanian army began shelling the Jewish residential quarter of old Jerusalem. In two and a half days of fighting, Israel threw the Jordanian army over the Jordan river, freeing Jerusalem, Judea and Samaria. 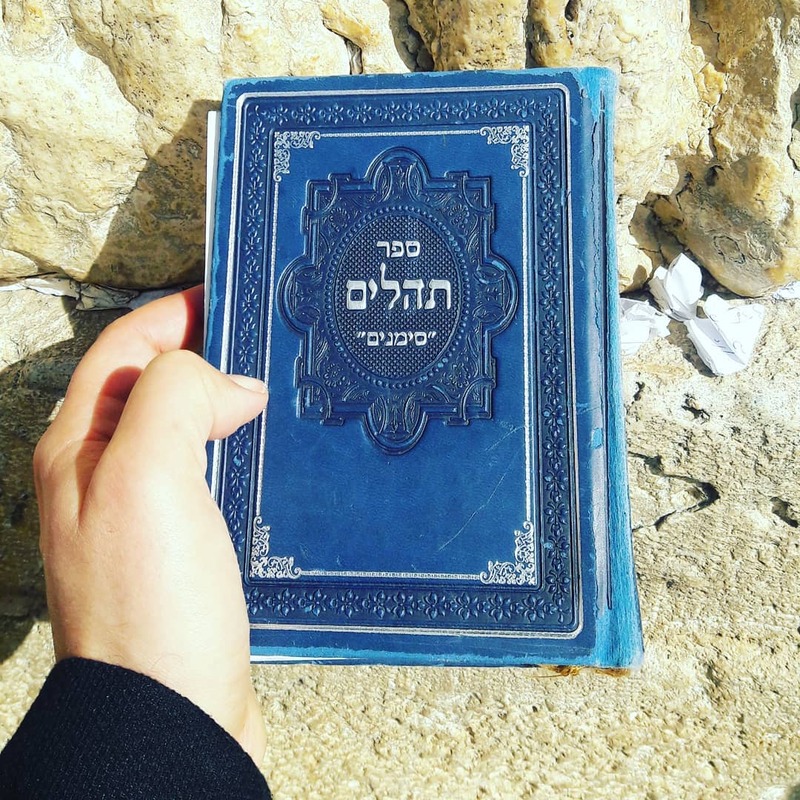 The holiest places of Israel are now in the hands of the Jews. The most important moment of the war was the proclamation of Mota Gur, the commander of the brigade of paratroopers who liberated Jerusalem, when he said “Temple mount is in our hands”, that shuddered the hearts of the Jewish people. And then it came the firm conviction that Jerusalem would no longer be divided and always would be under the control of Am Israel, the State of Israel. 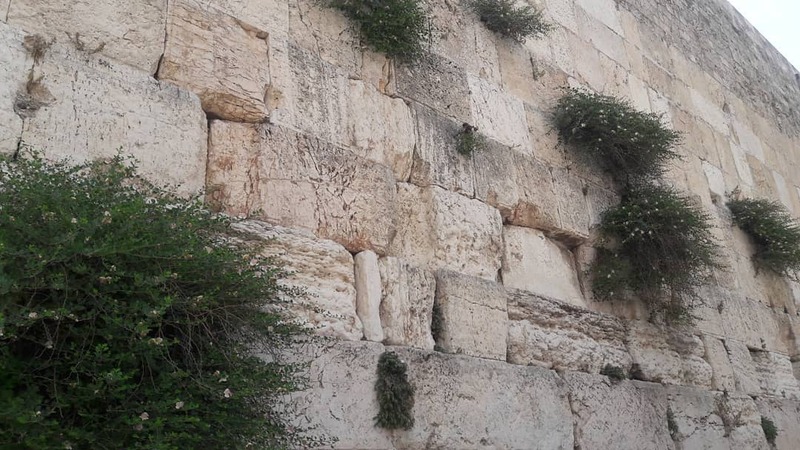 Maybe that’s a reason why in 1967 David Ben Gurion, the First Prime Minister, called for the destruction of the walls of the Jerusalem old city. 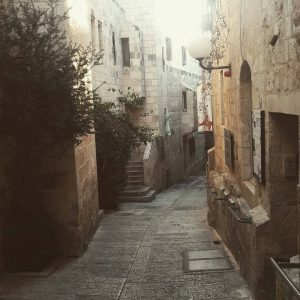 This is an online tour through the Jewish quarter of the old city. Walking through the old Jerusalem with an amazing landscape of different cultures, religions and civilizations that took place in this city. Here there is an intertwine of voices and smells, history and faces, antiquity and modernity. Walking through the streets and squares of the old city, by day and by night Jerusalem looks completely different. Unique museums and observation platforms can be visited during the day. 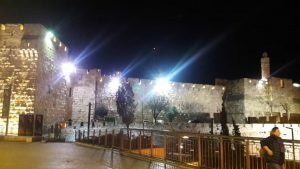 An evening tour in the old city will allow you to connect with the special mystery of Jerusalem and its beauty. 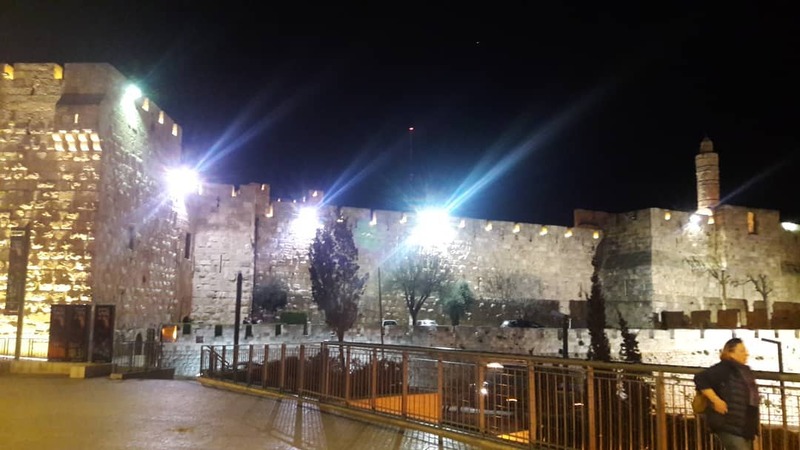 The Jaffa gate was built in the 15th century by Suleiman the magnificent. Its name was due to the fact that it looks to the west of the Jaffa port, which is located on the Mediterranean coast in Tel Aviv. Pilgrims and merchants were going to the port of Jaffa through the Jaffa gate of the old city. If you look at the Jaffa gate from the outside, you will see a large piece of disassembled wall. A piece of the Jerusalem wall was dismantled by the Turks in 1898 by the arrival of the German Kaiser Wilhelm II in Palestine. 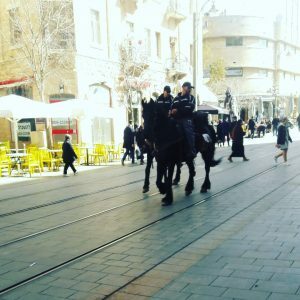 Kaiser Wilhelm II did not want to go to the old Jerusalem by foot, which was considered a manifestation of respect for the Holy city, and instead he wanted to go horse riding. 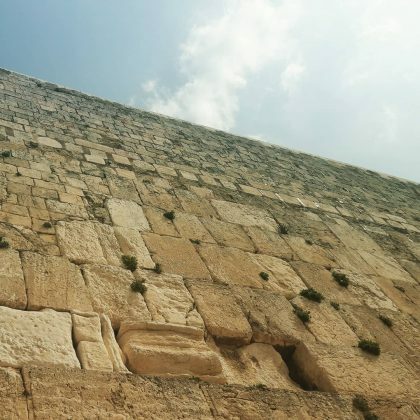 The Ottomans asked him to go through the Jaffa gate, but he refused, because he thought that the gate was too small for him, and since the Turkey and the Germany were good friends, they dismantled the wall for him and made a mound allowing him to pass horse riding. After the German Kaiser Wilhelm II failed in his political arena, and that could be connected with the fact that he desecrated the Holy city refusing to enter by foot. So now that Jaffa gate is behind us, now let’s walk almost 10 minutes to the Cardo – the ancient Roman street. 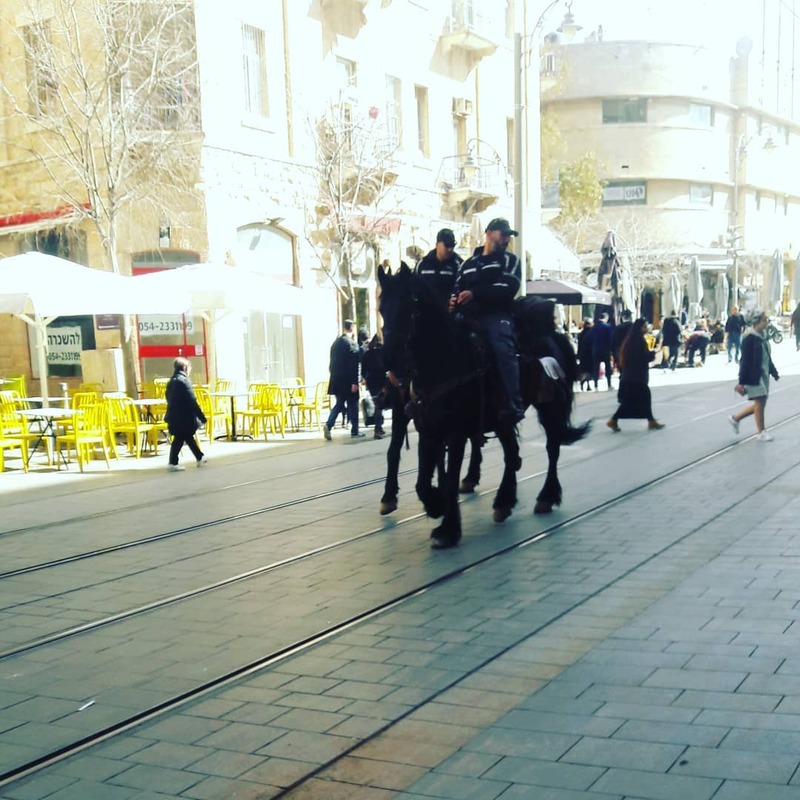 Cardo street is the main street of the old city of Jerusalem. Cardo was the second main road in the layout of Roman cities, passing from North to South. Along the Cardo street was been trade and it housed shops. 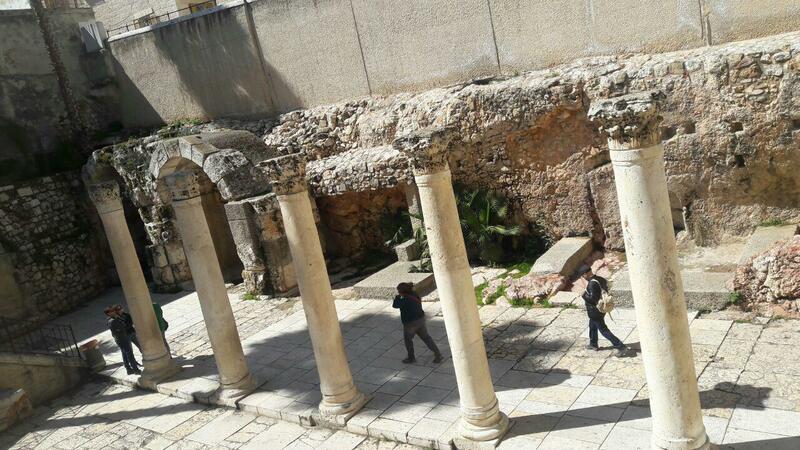 At the end of the street there is an archaeological site, where you can see the wall of the Maccabees and a water reservoir of the pre-Roman period. Next our virtual tourist point in old Jerusalem will be The Hurva Synagogue. 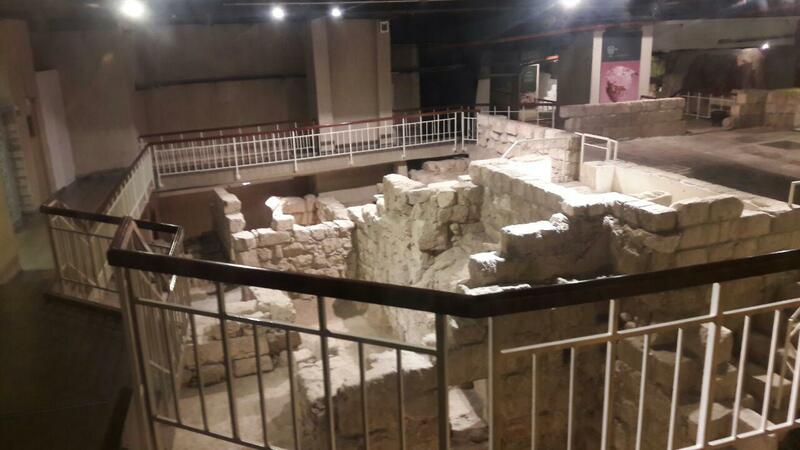 The Hurva Synagogue is located in the Jewish quarter of the Jerusalem old city, close to the square. 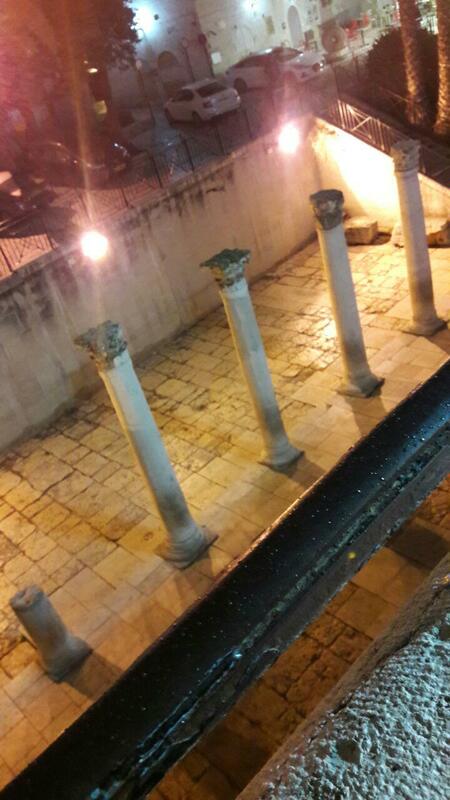 For a long time it was known as the main Ashkenazi synagogue of Jerusalem. The word Hurva means “ruins” and the history of the Hurva Synagogue matches this name. In the 18th century the first immigrants Orthodox Jews from Poland arrived in Jerusalem and the construction of the synagogue began, but the community didn’t have enough money to pay off the creditors-Arabs, and these burned the synagogue. In the 1857, 150 years later, when the Ashkenazi community grew, it was decided to rebuild the central synagogue in the old city and in the same location of the destroyed one. It stood until the 1948. But during the war of independence, in the location of the Hurva Synagogue, fightings between Arab and Jewish armies caused the destruction of the synagogue. After the six-day war of 1967, several projects were proposed in order to restore the synagogue. Initially, in the 1977, a memorial arch was erected in the place of the Hurva Synagogue, and in the 2000 the government approved a plan for the construction of a new synagogue in this site, as a copy of the 18th century original building. On 15 March 2010, a new synagogue was erected and opened. The Temple Institute (“Mahon ha-mikdash”), located in the Jewish quarter of the old Jerusalem, is the largest center that promotes the idea of the revival of the Jerusalem Temple, destroyed by the Romans in 70 CE. The tasks of the Temple Institute include not only the study of all aspects of the biblical Temple in Jerusalem and worship in it, but also the exact reconstruction of the artifacts of the Temple, and the dissemination of the informations about the Temple. The founder and director of the Temple Institute is Rav Israel Ariel, who was one of the parachutists who liberated Jerusalem in 1967. 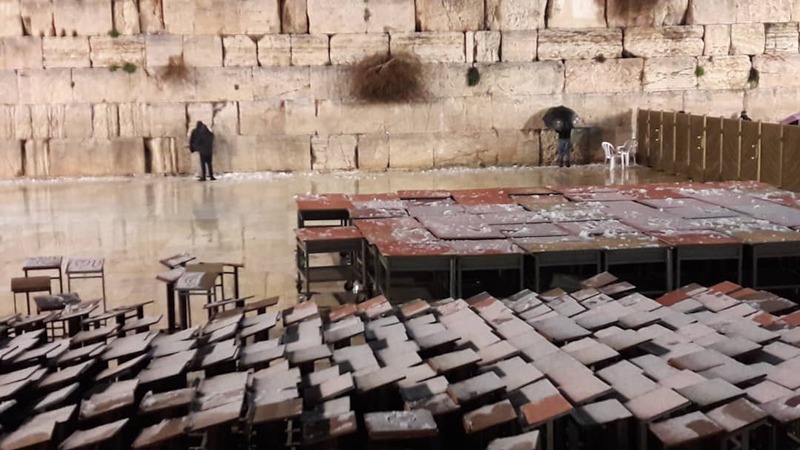 Employees of the Temple Institute have as target the restoration of all the temple supplies, including utensils, musical instruments, clothings of the Levites, Cohens and the high Priest. 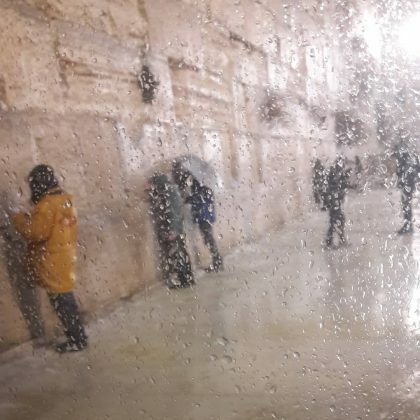 On the end let’s go to the most attractive location in the old Jerusalem, that is the Western Wall. The Western Wall of the Jerusalem Temple is the holiest place since the destruction of the Temple almost 2,000 years ago. People from all over the world go to the Western Wall with purposes like leave notes with requests to G-d, praying for the family, health, or even pray for the revival of the Temple. According to a legend, the Divine Presence (Shekhinah) never leaved the Western Wall of the Temple (the Kotel). Walking the streets in the old Jerusalem with GoPRO action camera. Maalot Harav Meir Yehuda Getz Street.